I bought this product as an introduction to the flute, since I am a saxophonist and wanted to double on the flute. I ordered the flute, and two days later it already arrived at my door. Thomann Immediately shipped the item, only 10 minutes after I ordered it. 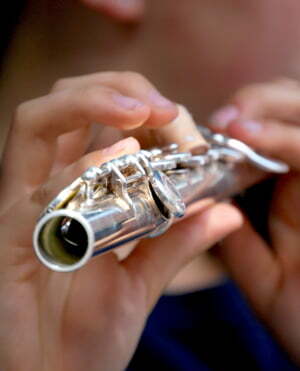 The flute is amazing quality for the money, for only 148 euro you get a perfect study flute or a backup flute. 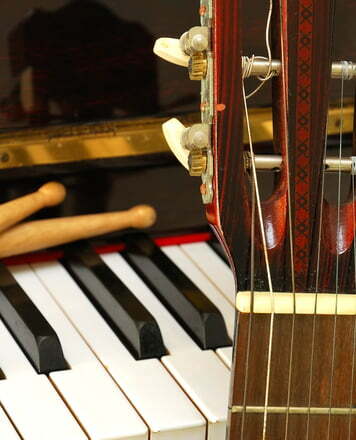 Intonation is good, the sound is good, the mechanism feels nice under the fingers. The only con I can find is that the case feels very cheap to the touch and also has a very strong smell, but it will do the trick. Don't expect a flute that will be sufficient for a first chair orchestra position, but in small groups, to practice or just as a backup you won't find a better one. I feel that this flute gives you a lot, maybe the most, bang for the buck out there! If you want to play flute, and aren't sure to fully commit yourself to the instrument or wan't a backup, just grab this one! 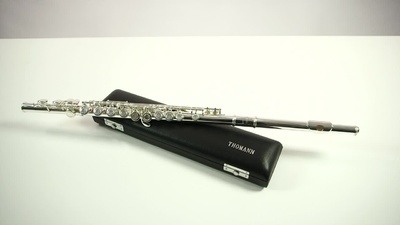 Before I bought this thomann FL 200 flute I did a lot of listening to the different flutes on thomanns site. I settled on this particular model because of the sound quality and purity of the notes I was hearing. When I received the flute and put it together and played it I was not disappointed. The sound quality of this instrument is beautiful. 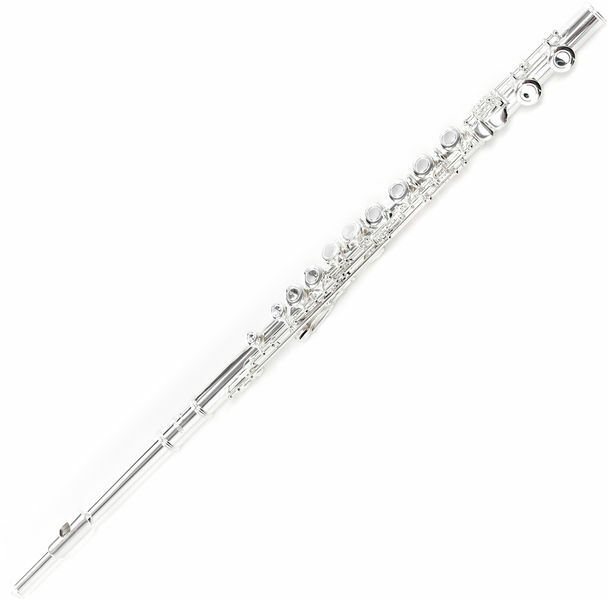 The tone is clear and pure which is amazing for the price.Tthere were other flutes that were much more expensive but this one has all you could want out of a flute. It takes a bit of getting used to, putting the flute together and taking it apart which takes some patience as you don't want to damage your flute. The feel of the flute is very comfortable on the fingers and all the buttons moved easily. It looks well made and a lot of effort seems to have gone into the design and manufacture of it.Tthe cleaning rod is necessary to go with it. it must be cleaned every time you play it before you put it away and a good case is necessary too. I would highly recommend this even for beginners. It should last years and from the tone it produces I can't see the need to upgrade to a new one at all. Go for this flute model and you will enjoy many years of music making from it. ID: 152566 © 1996–2019 Thomann GmbH Thomann loves you, because you rock!